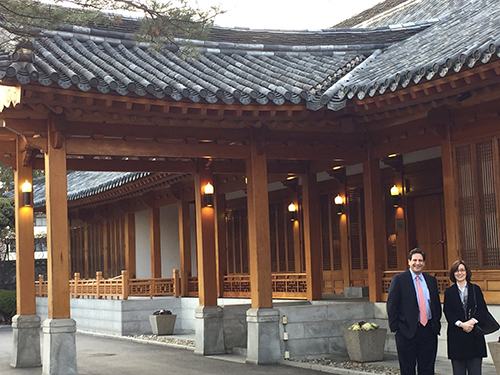 Members of the Fordham Law faculty and administration visited various Asia countries and their respective Fordham Law alumni chapters in March. 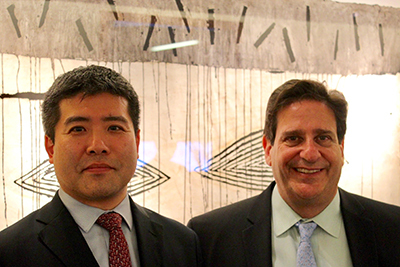 The trip began with an alumni chapter event in Tokyo on March 9 hosted at Latham & Watkins by Daiske Yoshida ’98. 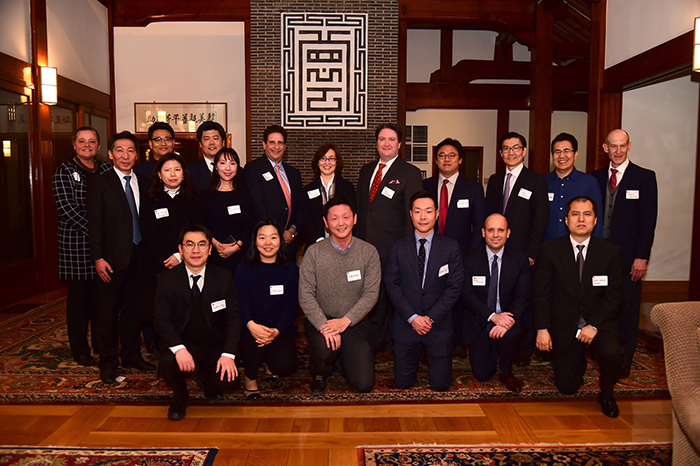 The following day Fordham Law alumni gathered in Seoul for that city’s chapter reception, hosted by Marc Knapper, chargé d’affaires of the U.S. Embassy and Consulate in Korea. 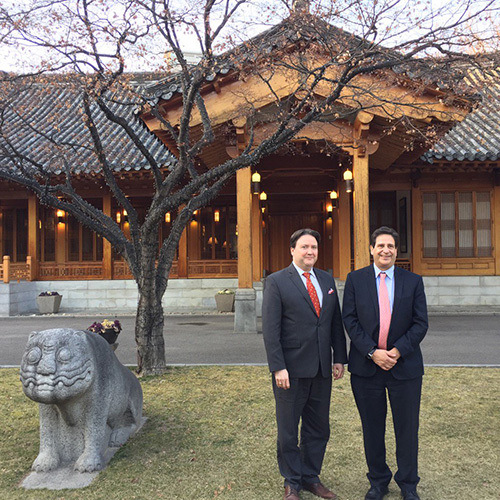 Fordham Law alumni gathered at the U.S. Embassy in Seoul. 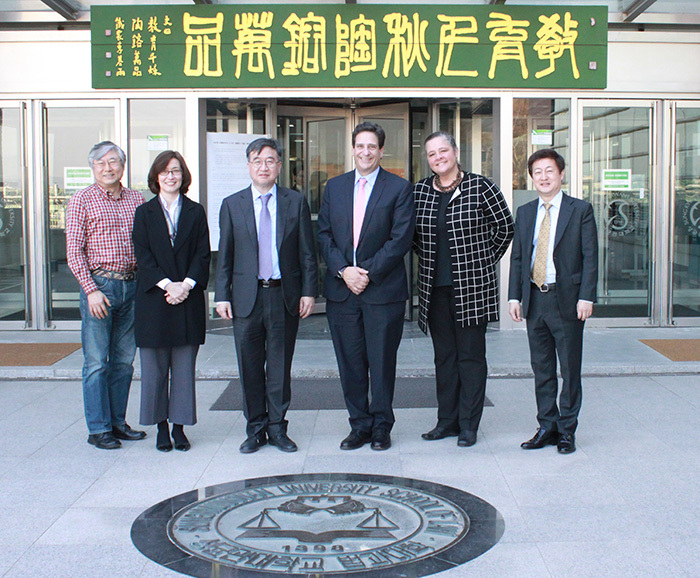 While in Seoul, Fordham Law administrators also visited Sungkyunkwan University. 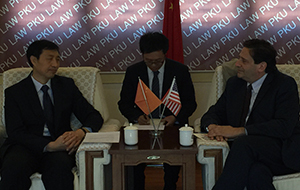 The Law School enjoys a strong relationship with Sungkyunkwan, including a popular summer program. 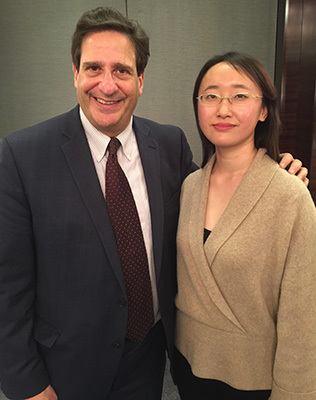 On March 11, the Fordham Law contingent traveled to Singapore for an alumni chapter dinner. 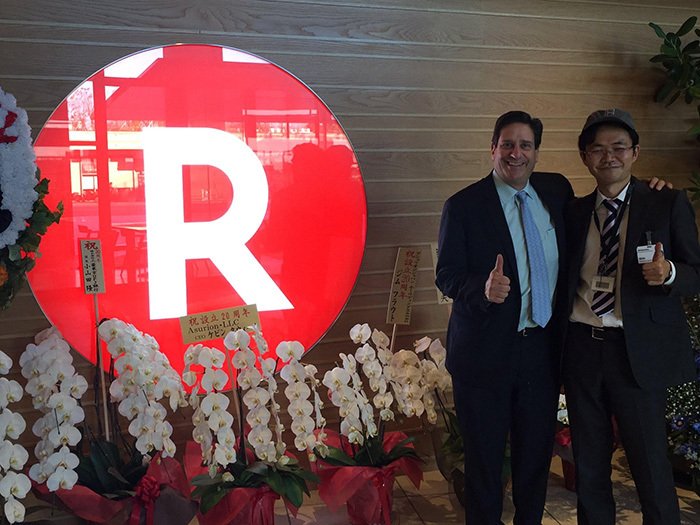 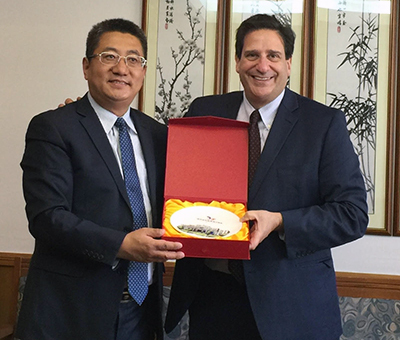 Alumnus Fred Skolnick ’97 plays a leadership role for the Singapore chapter. 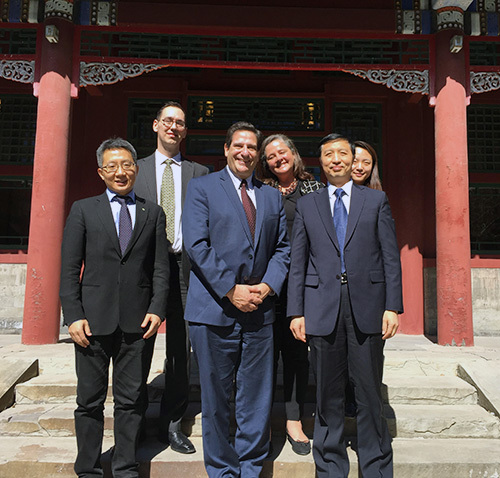 The Asia visit continued with a visit to Beijing on March 13. 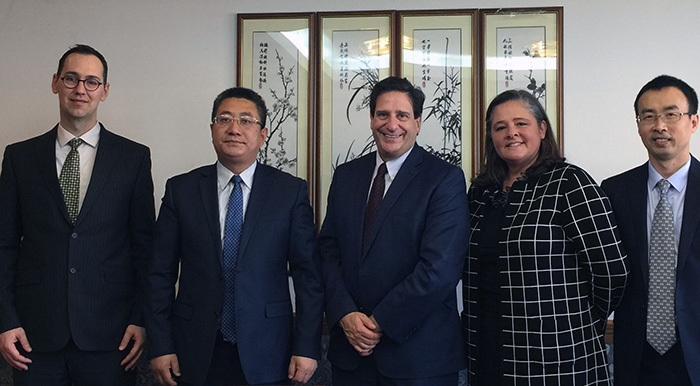 On March 15, Fordham Law administrators visited Shanghai.